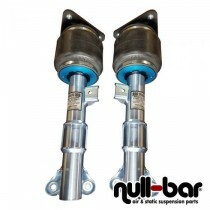 CCK - Coilover Conversion Kit for H&R deep Coilovers for the Mercedes Benz C-Class (W204). 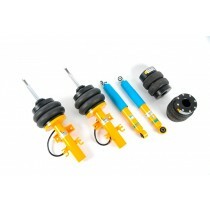 Coilover Conversion Kit for the Mercedes Benz C-Class W204 incl. Wagon and AMG models. 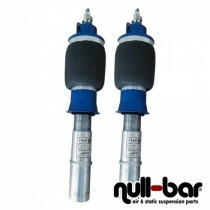 Air Force Air Suspension Kit for the Mercedes Benz C-Class (W204). 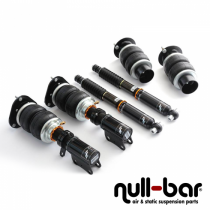 Air Force Air Suspension Kit for the Mercedes Benz C-Class (W205).